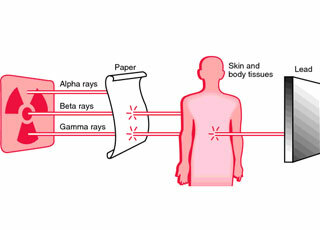 Synapse technology involves all of the workflow from the patient’s arrival until their departure. 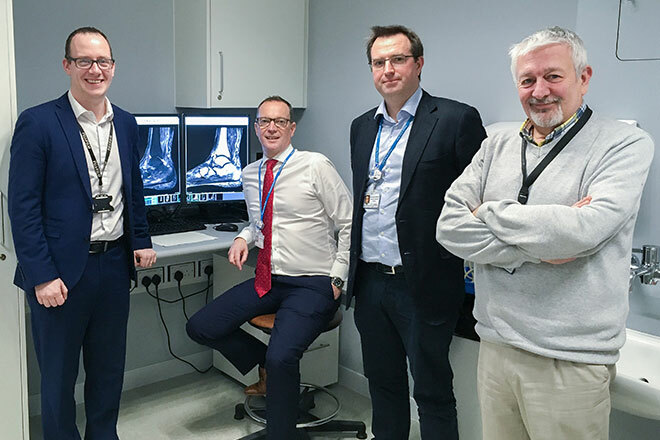 After five years of forging a true and trusted partnership with Fujfilm, at the end of 2018 Royal United Hospitals Bath (RUH) decided to continue the relationship for a further five years. 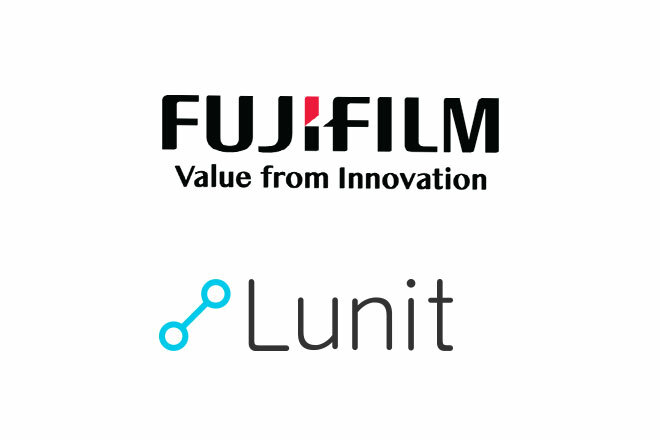 FUJIFILM Medical Systems U.S.A. today announced a joint collaboration with Lunit Inc., a Korean-based medical AI software company, and Salud Digna, one of the largest diagnostic service providers in Mexico with 94 clinics around 24 states. 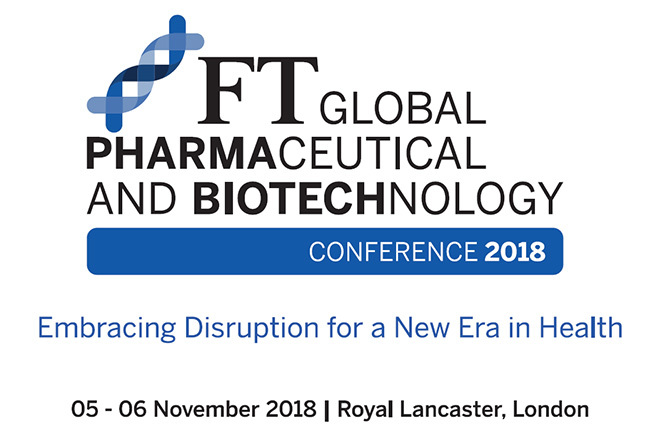 FUJIFILM Europe is «Lead Sponsor» of the «FT Global Pharmaceutical and Biotechnology Conference 2018», Royal Lancaster London 5-6 November, as part of the global branding campaign «NEVER STOP». 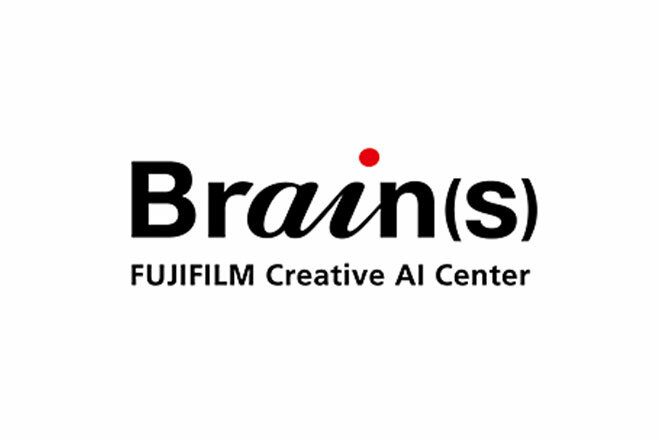 FUJIFILM has launched today the FUJIFILM Creative AI Center ‘Brain(s),’ a new center to research and develop the next generation of advanced AI technology through collaboration with academic institutions. 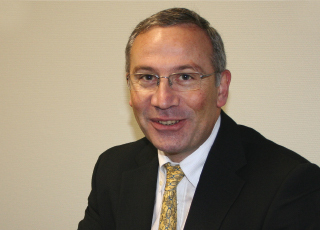 Friedrich Köhler and his team at the Charité University Hospital in Berlin conducted a study on 1,538 patients with chronic cardiac failure. 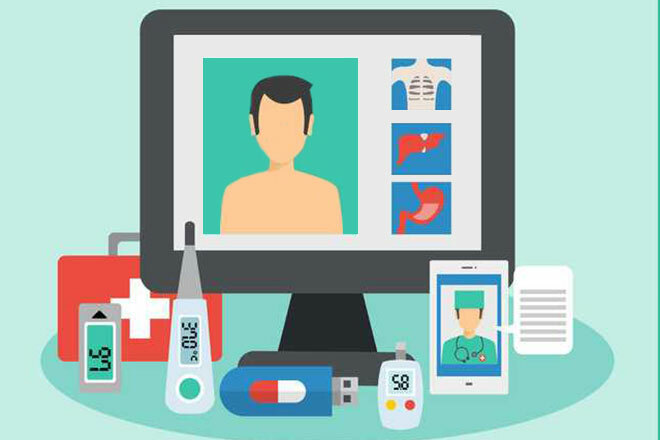 The results show that patients treated with telemedicine were hospitalized for less time and the mortality rate was lower over the course of 12 months. 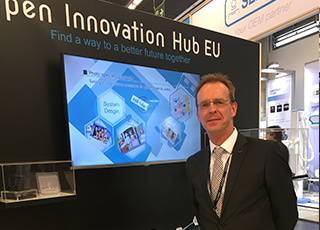 "We have been able to show that the use of telemedicine can increase life expectancy," says Köhler. 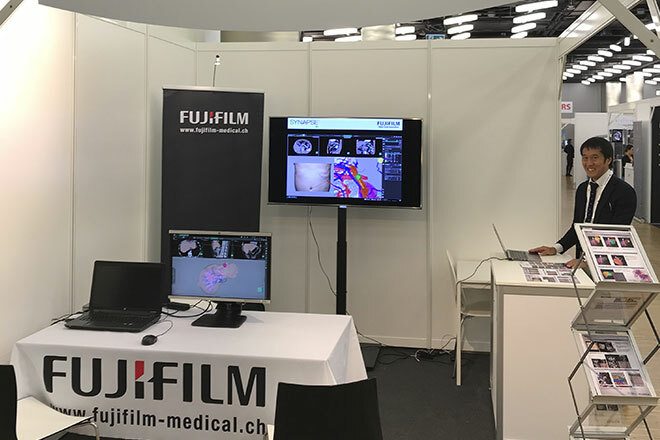 Following IHPBA 2014, Fujifilm exhibited SYNAPSE 3D at IHPBA2018 (Sep.4-7). 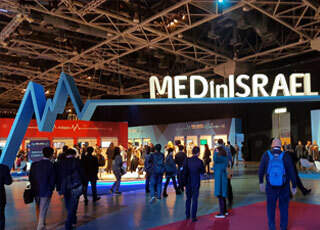 The booth was a great success, and a lot of hepato-biliary-pancreatic surgeons from each country were visited. 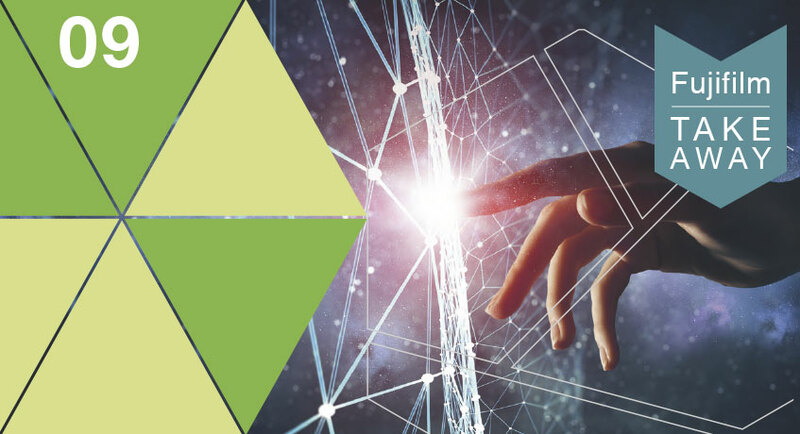 Fujifilm will continue promotion activities so that it can be more popularized in SYNAPSE 3D in the field of hepato-biliary-pancreatic surgery. 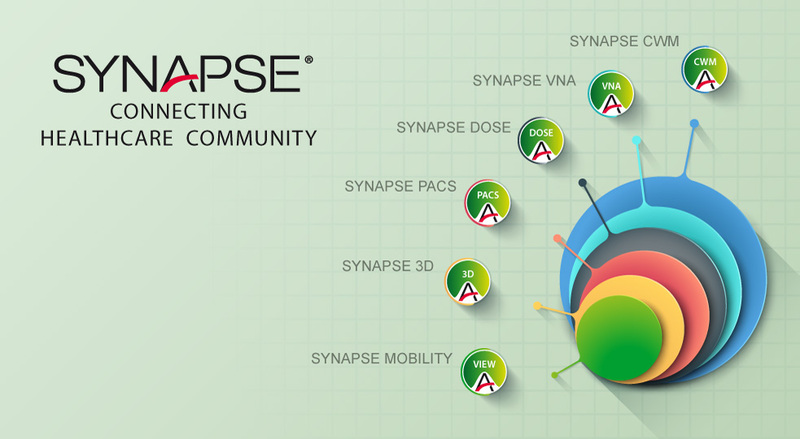 The Fujifilm project team deployed Doncaster’s XDS consumer to deliver a range of key features to the customer of Synapse® 5 PACS. 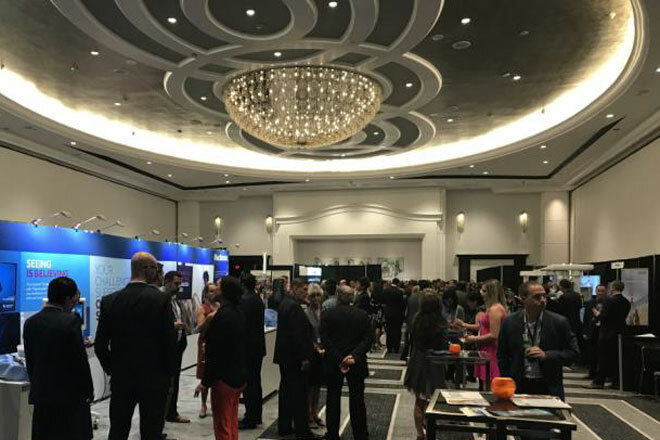 This project demonstrates our ongoing engagement and commitment to listening to and working with our customers to develop the functionality they need to improve outcomes for patients. 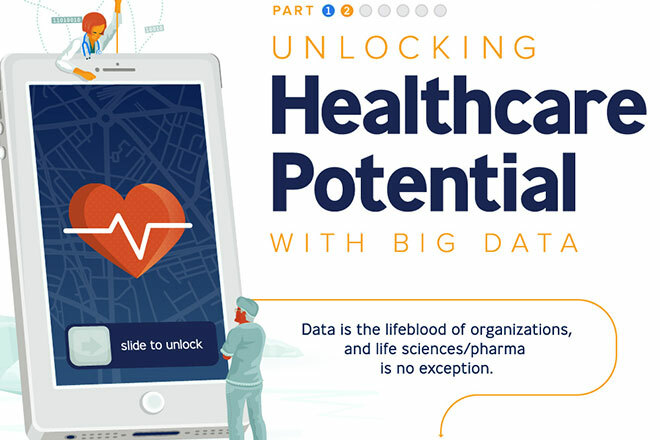 Data is the lifeblood of organizations, and life sciences/pharma is no exception. 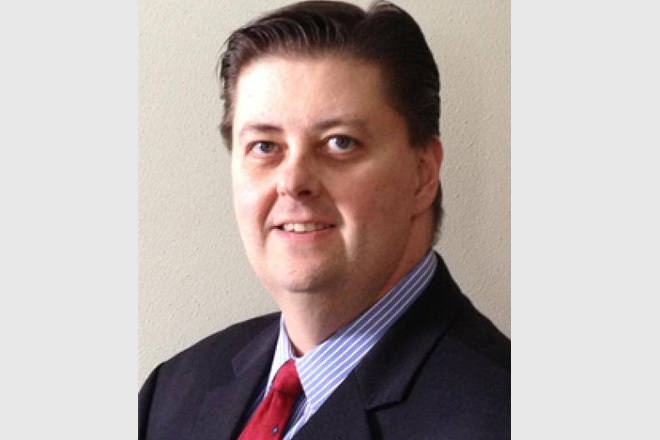 Every company, if is not prepared for this operation, will be left behind by others. 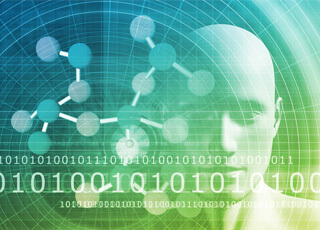 Sharing and security of health data, implementation of the EU Privacy Regulation and new perspectives of personalized medicine, are the main topics on focus the Communication of the EC. 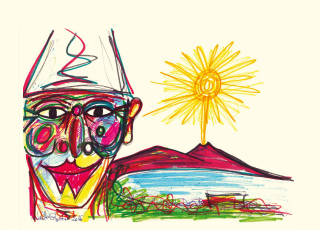 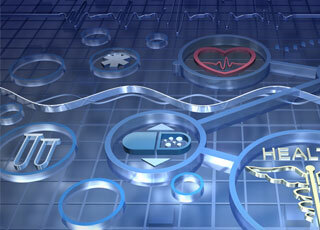 Healthnet is an innovative project that involves Veneto and Austria, dedicated to home care of patients. 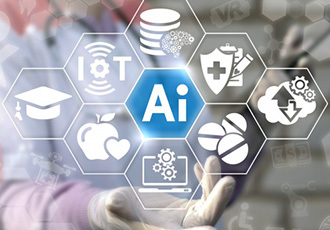 It allows to ensure continuity of healthcare and raise the possibilities of autonomous life-form at home through the ICT systems and tools. 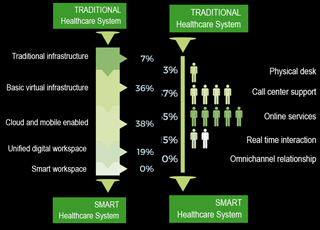 Continuity of care with digital, below what the Regions do. 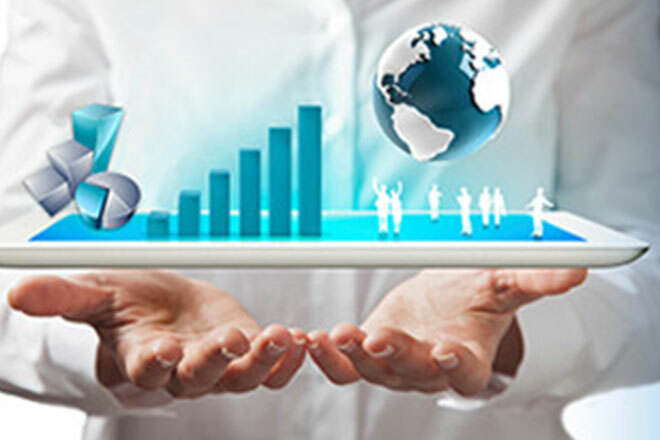 Digital healthcare will play a fundamental role in the transition to new models of healthcare, which require collaboration between the actors of the system and the integration of services. 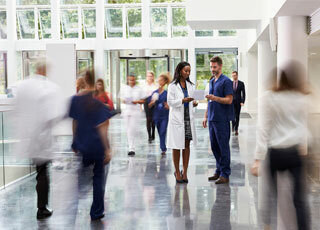 In 2017 growth up of 8% the expense for healthcare, which average € 123 per month. 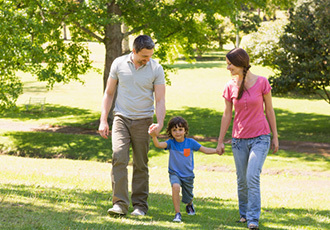 Healthcare costs hits hardest on older households, reaching 6.9% to elderly singles and 6.7% to older couples. 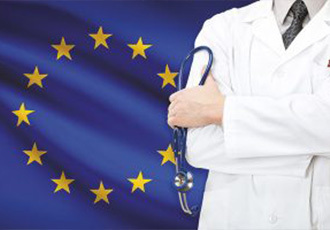 The EU priorities for health, such as cooperation to increase vaccine coverage, crisis response and digitalisation of health systems, EU will be financed with € 413 million in the new European Social Fund 2021-2027. 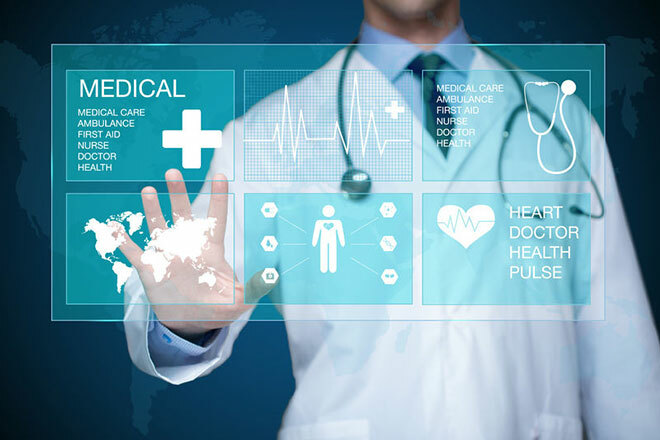 Recently, the concepts of precision medicine and personalized medicine have entered strongly in the medical science panorama, proposing a new operative paradigm for the prevention, diagnosis and care processes. 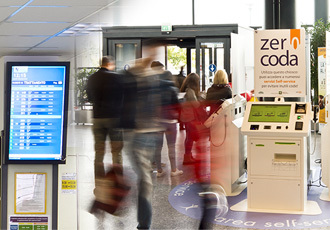 Our country is the first for the number of robots in Europe. 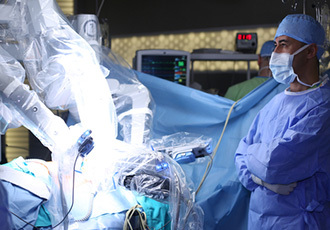 In Italy, in 2017, there are about 18 thousand robotic surgery operations, of which almost 12 thousand in urology. 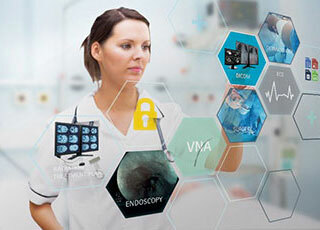 Fujifilm with Artexe have made available their know-how and their experience in managing flows of patient. 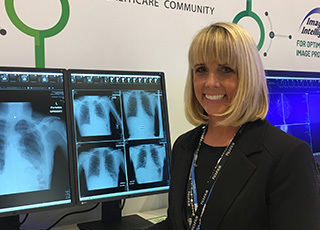 Providing better care via a revolutionary approach to enterprise imaging & ai for future. 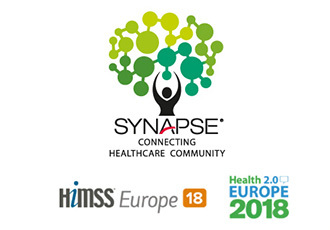 At this years’s HIMSS in Barcelona, Fujifilm will showcase experiences of Digital health transformation. 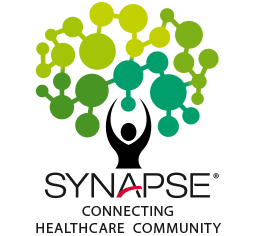 From Synapse, the “game-changer” in healthcare it field, a revolutionary approach to enterprise imaging. 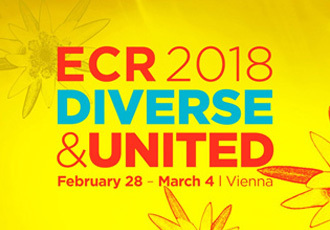 Come and experience the future at ECR 2018, Vienna. 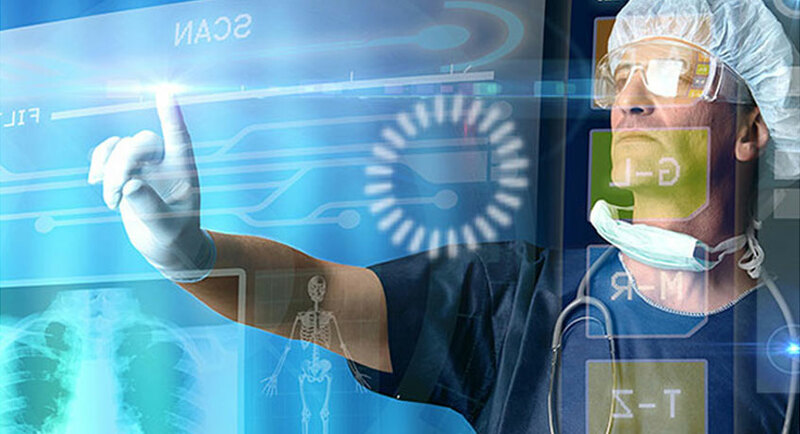 2017 ended with a positive result for digital healthcare. 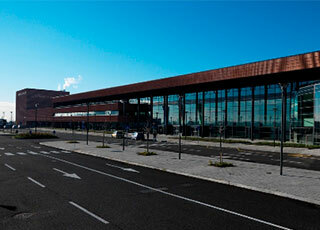 But there is still a long way to go before the technological and organizational necessary renewal can be introduced. 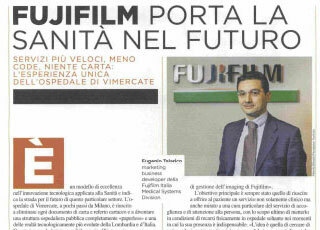 Eugenio Talarico, Marketing Business Developer Fujifilm Italia Medical Systems Division, talks on Panorama Lombardia of Nov. 2017 about the experience with Vimercate Hospital. 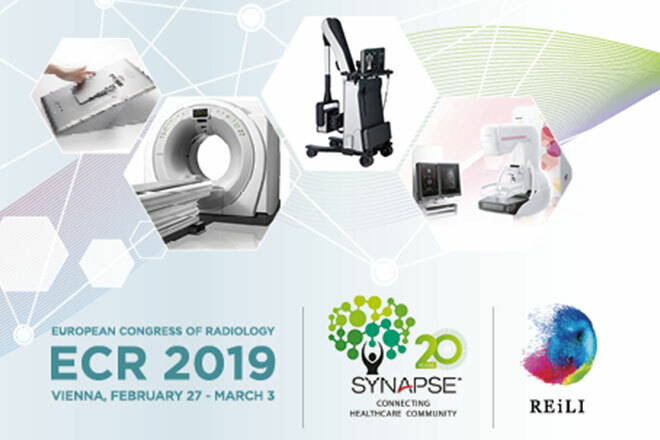 New prestigious partners of Fujifilm Enterprise Imaging Synapse system: Boston Children Hospital, Flagstaff Medical Center and Southwest Diagnostic Imaging. 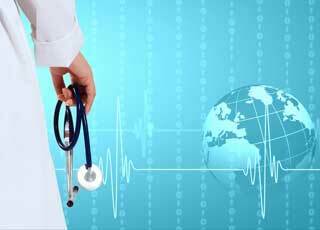 Medical profession today is facing a huge changing of paradigm: in doctor-patient relationship, in the way of doing and practicing medicine. 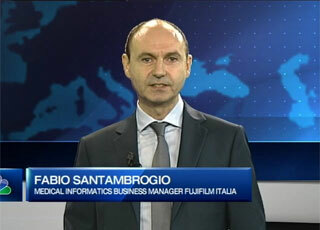 On Class CNBC, economic and financial channel, was broadcast the interview with Fabio Santambrogio, Medical Informatics Business Manager Fujifilm Italia, who spoke about Healthcare 2.0. 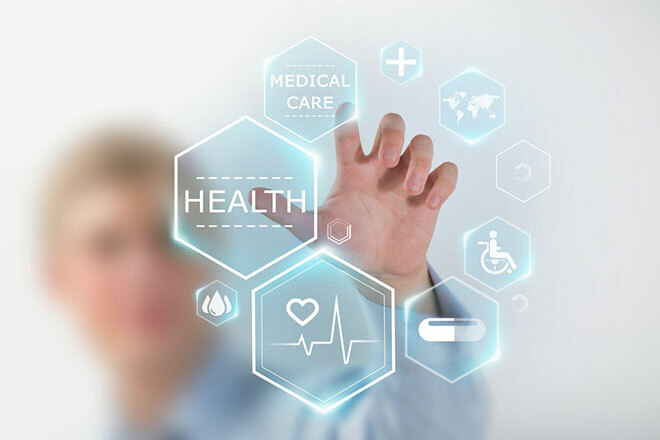 “Digital Health Age” presents how healthcare scenario in Western Europe is transforming according to the adoption of e-health solution. 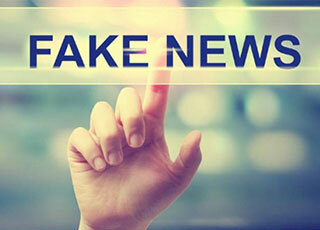 Medici e pazienti sono sempre più "connessi". 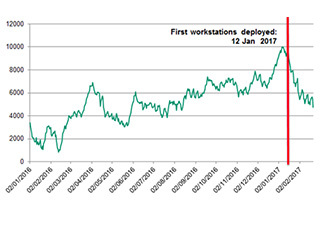 The introduction of 16 new Synapse Home Reporting systems across South Wales in January 2017 has already proved to be a great success. 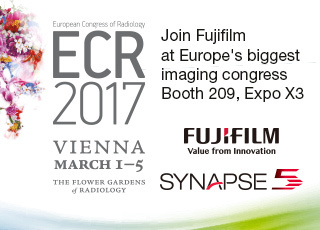 ECR 2017/4 DEMO SOLD OUT AT ECR! 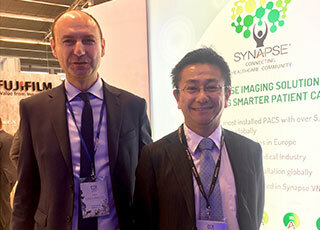 MITSUNORI SUZUKI CONFIRMS ECR SUCCESS. 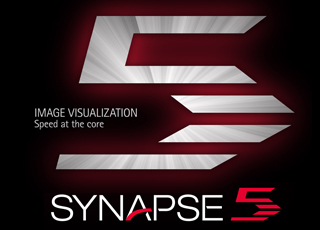 SYNAPSE 3D is Fujifilm's market leading advanced visualization tool for diagnosis, clinical decision support and surgical planning. 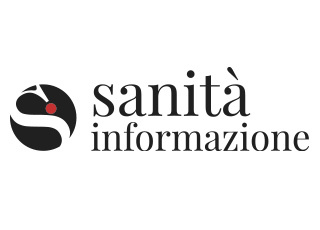 At the Italian Association of Medicine and Health Forum Systemic have been presented the innovative approach. 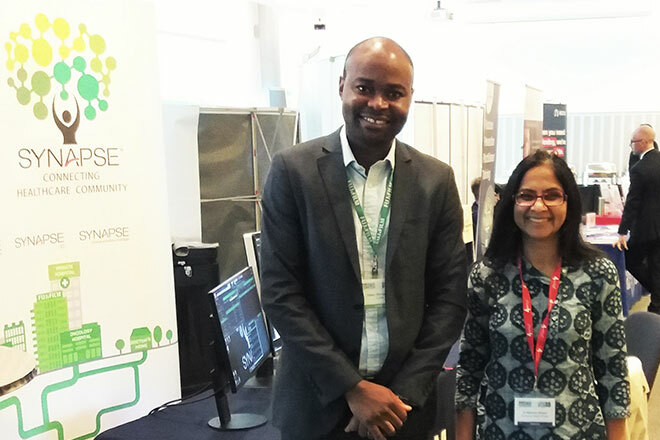 President ASSIMIS Christian Prestipino..."
Come and experience SYNAPSE TUNNEL OF THE INNOVATION @ECR in Vienna. 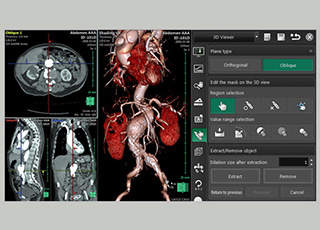 Fujifilm Medical Informatics will bring you to discover a new comprehensive enterprise imaging approach. 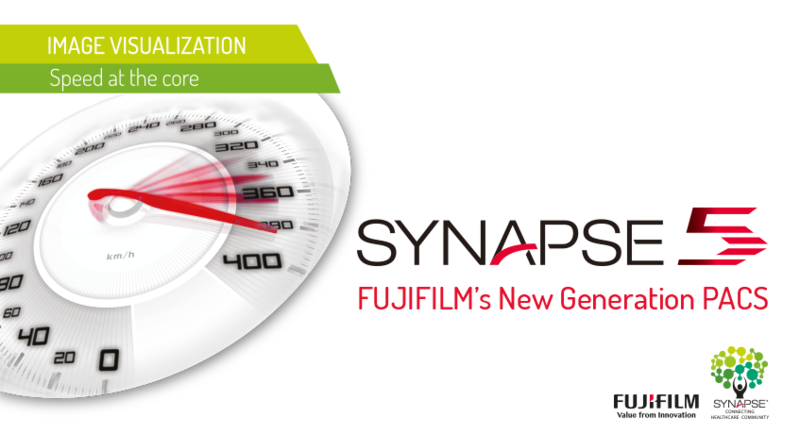 This year, FUJIFILM is proud to be launching its 5th generation PACS – Synapse 5. 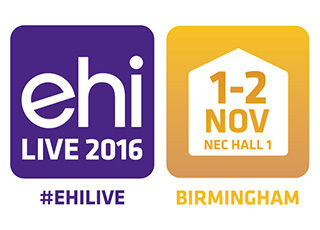 Join us at EHI Live to explore innovations that fit your needs. 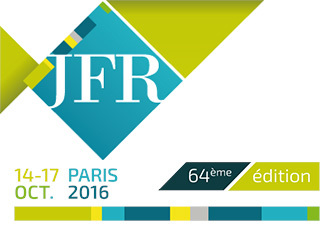 Since the launch of the new concept with SYNAPSE HUB at HIT event, the stage of JFR 2016 will see the official launch of the French version of the dedicated web site. 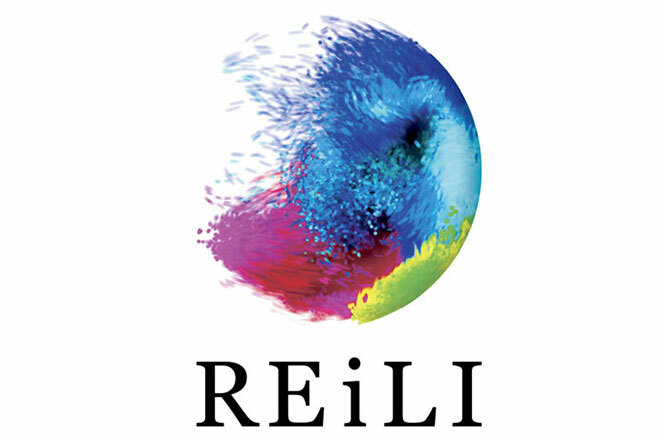 Fujifilm participates at 47° National Congress SIRM, Naples 15/18 September with the comprehensive Medical Systems offer. 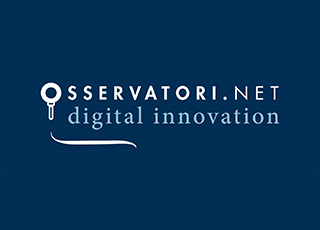 Osservatori.net presents the national survey "Sanità Digitale: non più un miraggio, non ancora realtà"
Decouvrez les innovations de FUJIFILM en Informatique Médicale. 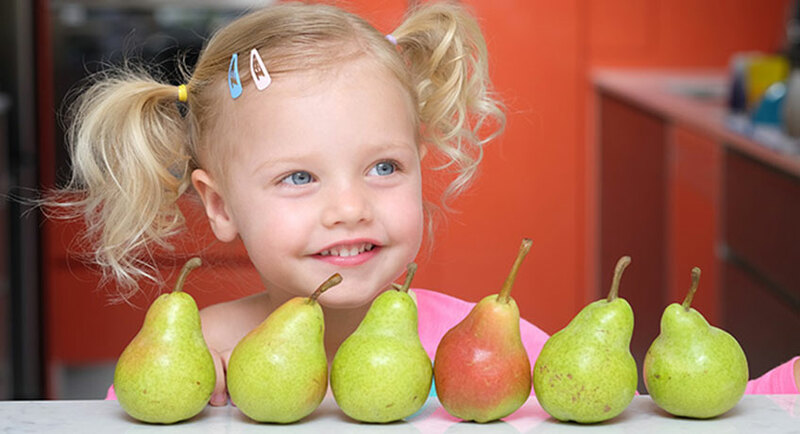 Le futur est de la santé est déjà présent. 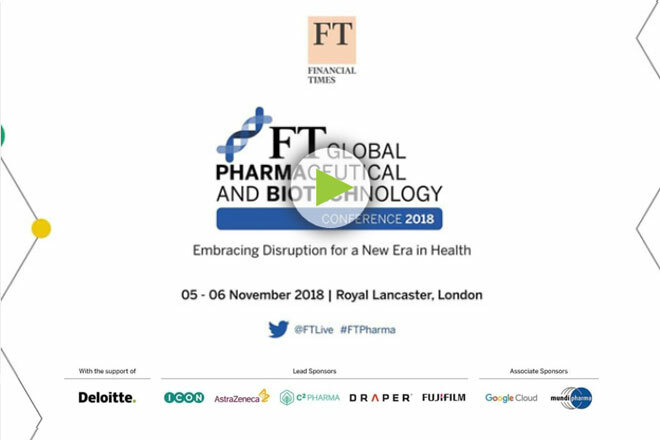 Download here your Fujifilm Take Away complimentary copy and learn about top experiences, users' voice, ultimate technologies for healthcare, scientific reviews and other stories. 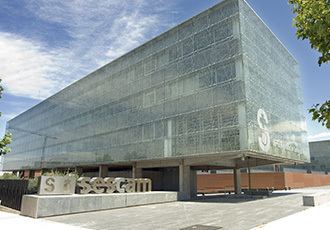 Innovation in Healthcare starts here. 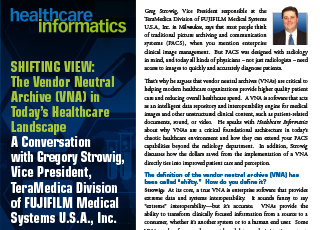 Download the infographic of Healthcare IT most recent trend including Fujfiilm products and achievements. 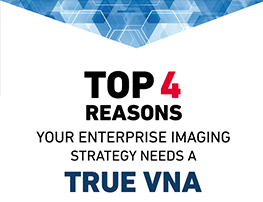 An Enterprise Imaging Strategy that can operate in environment with data silos across numerous and disparate clinical specialties, exploding data growth and the need to safeguard protected health information (PHI) from cyber breaches with a Synapse VNA at its core. 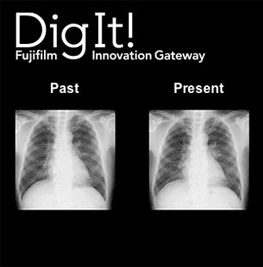 Fujifilm Innovation Gateway: discover what's next.